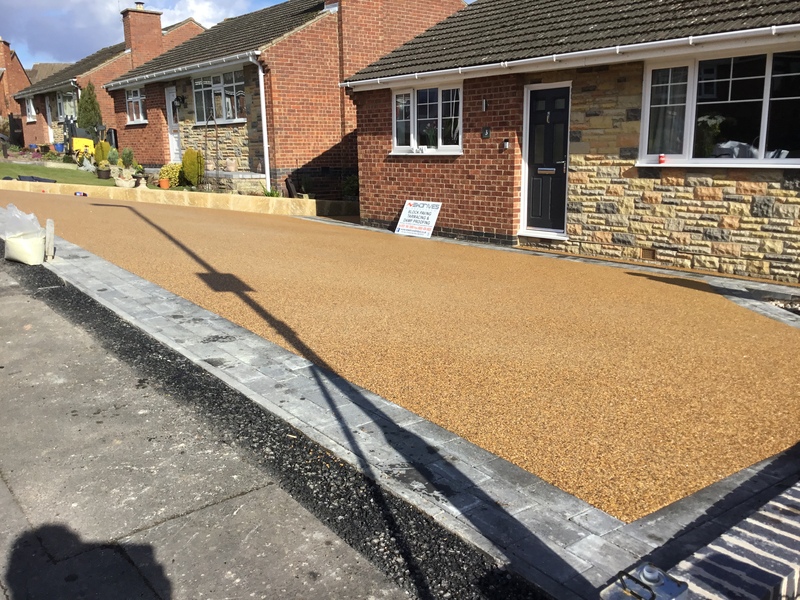 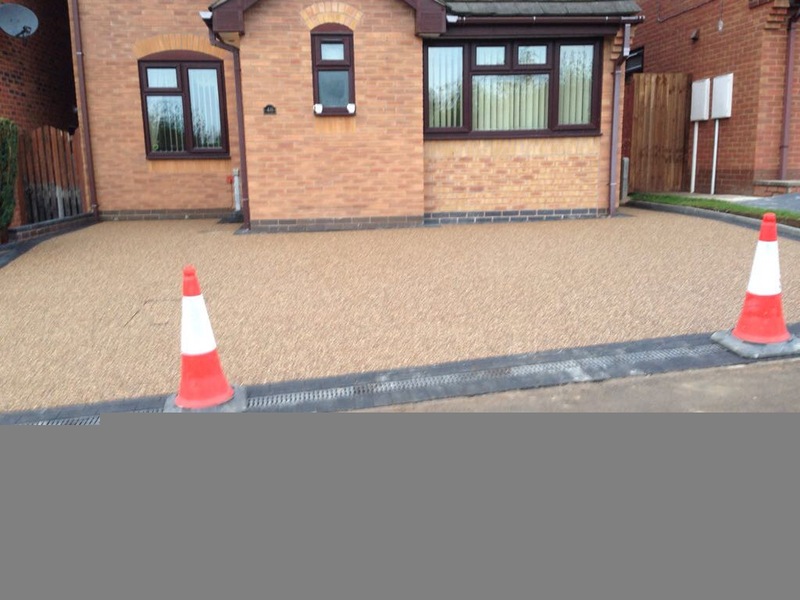 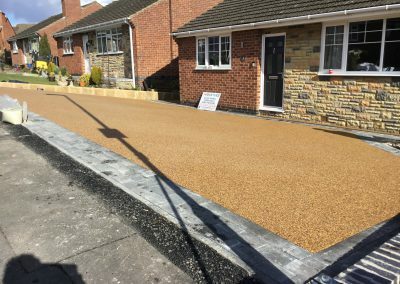 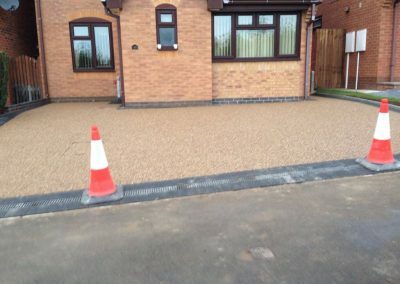 Resin bound driveways make the most of the latest advances in driveway technology to provide a stunning finish that makes the best of different types of driveways. 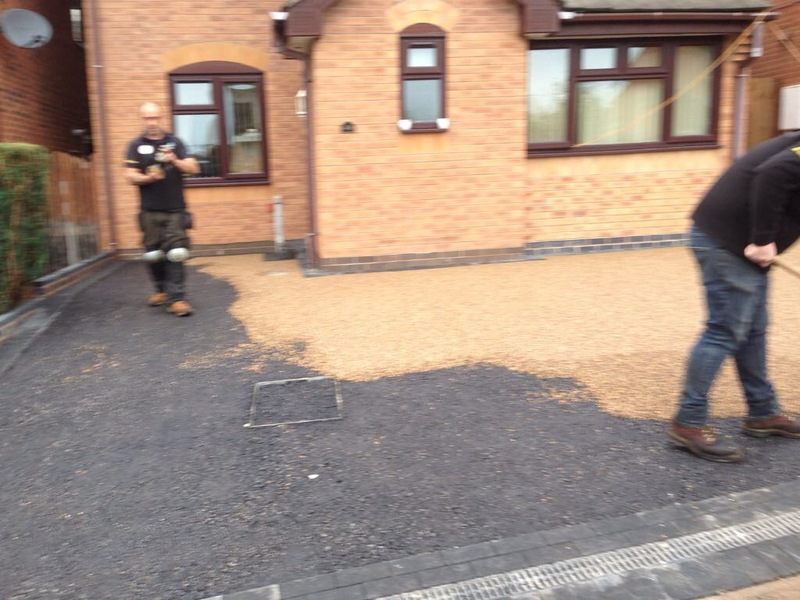 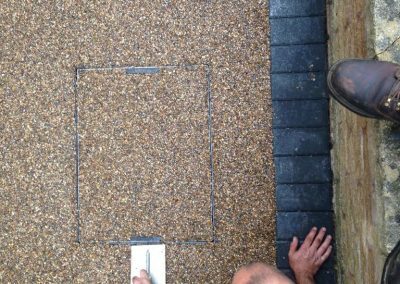 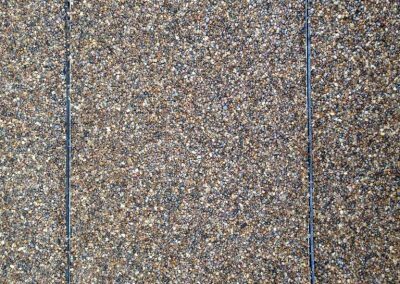 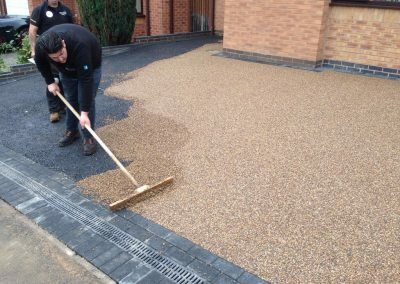 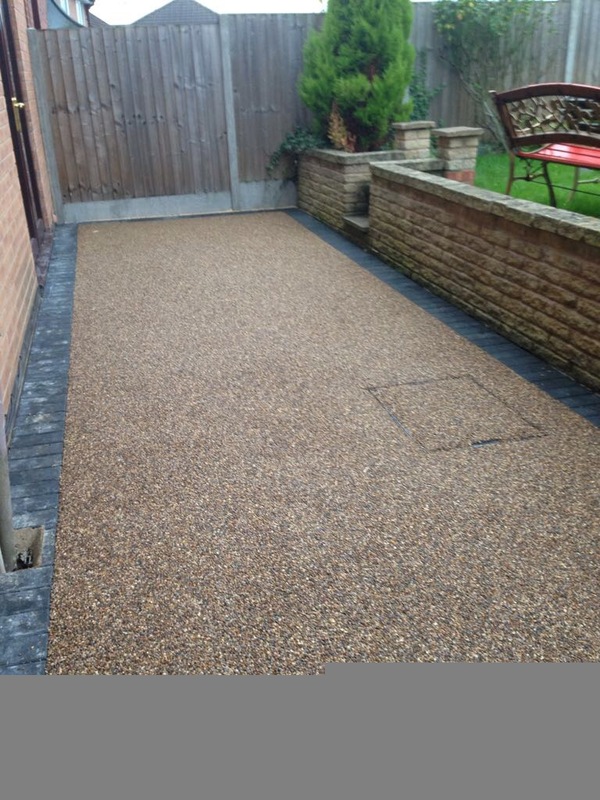 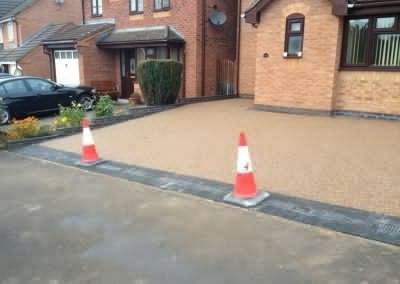 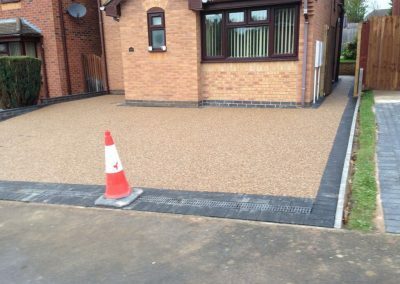 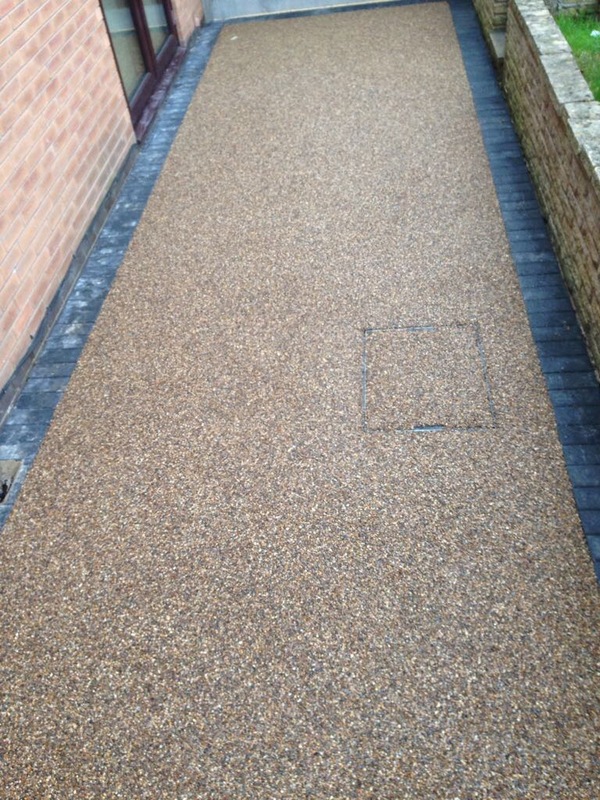 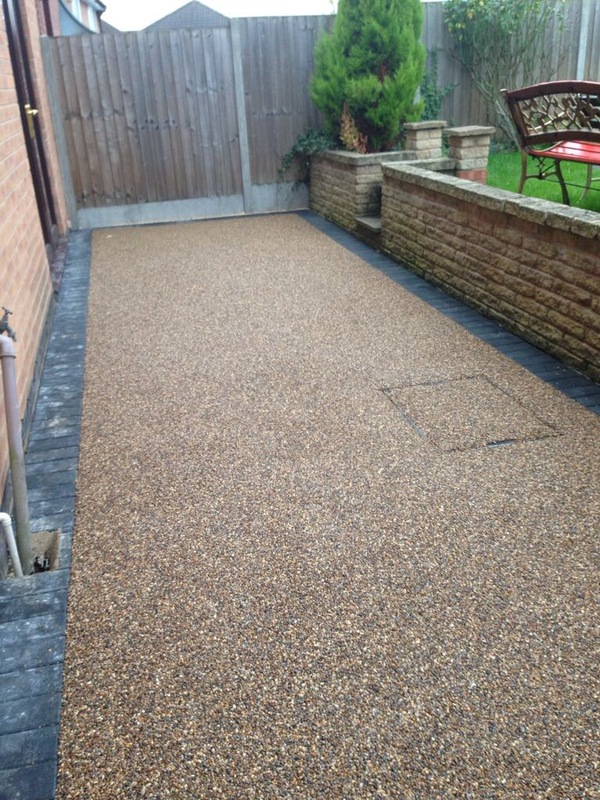 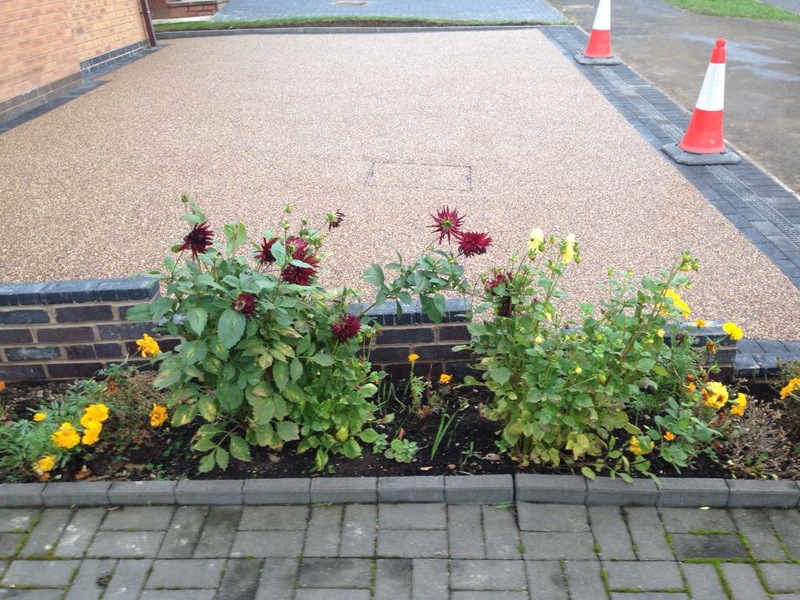 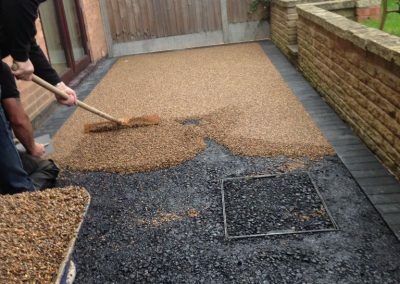 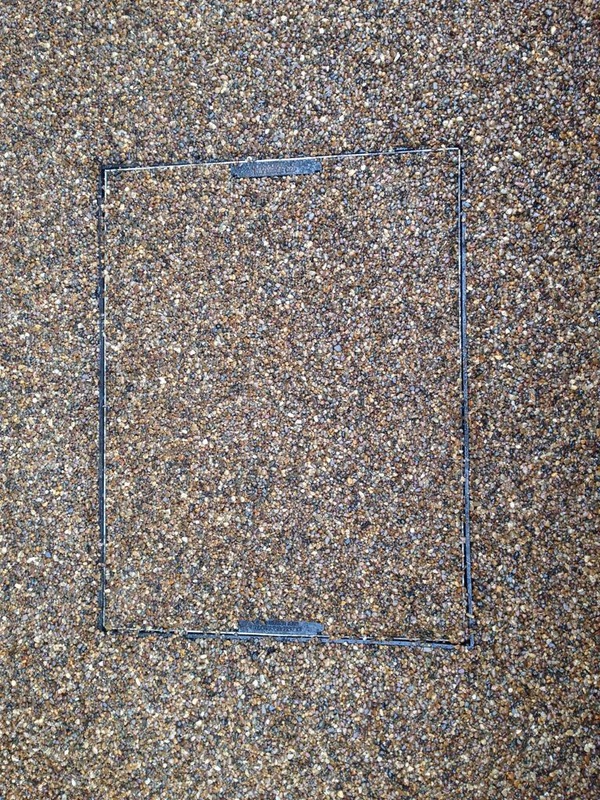 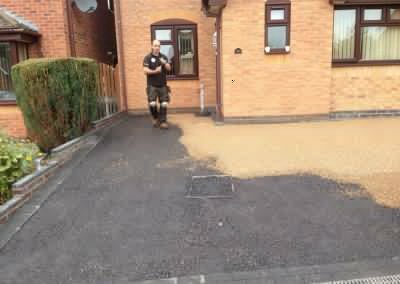 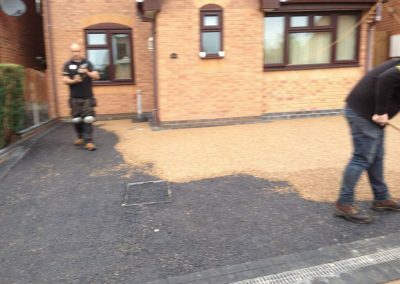 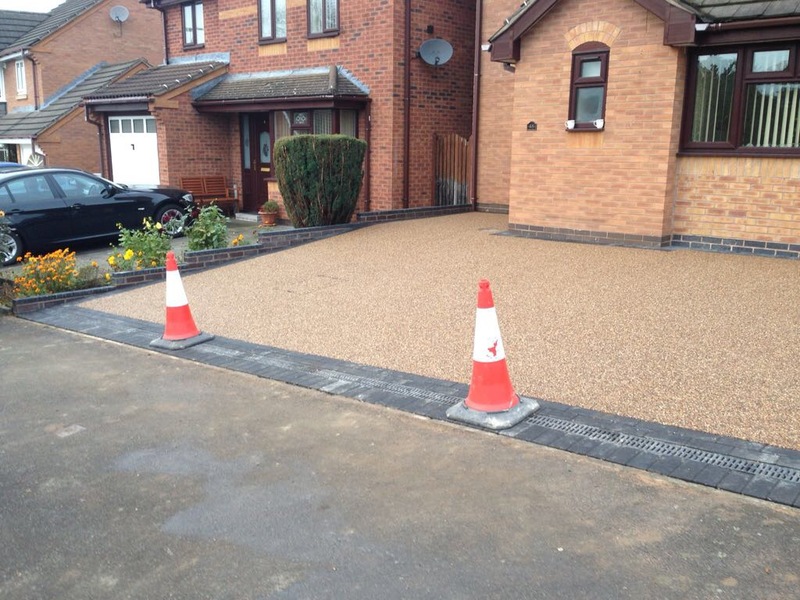 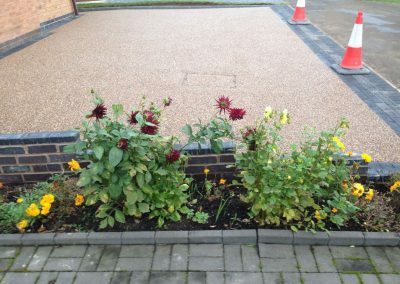 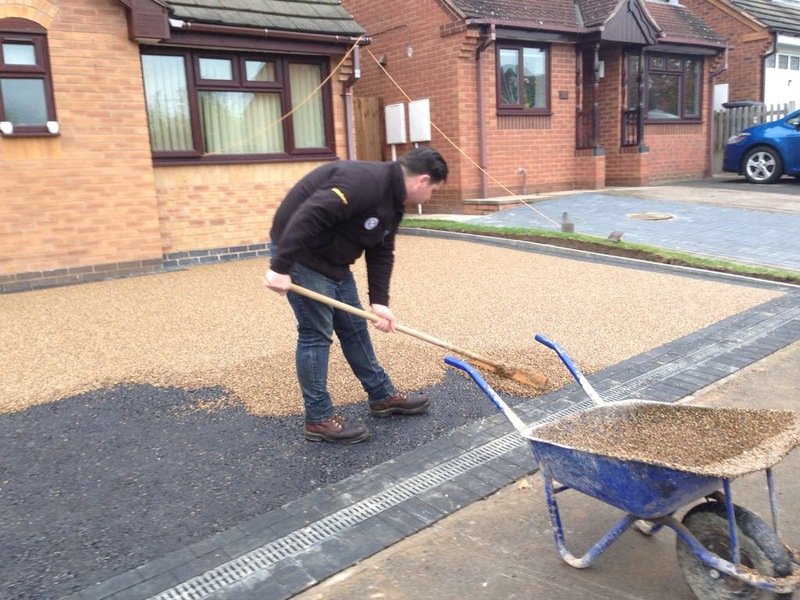 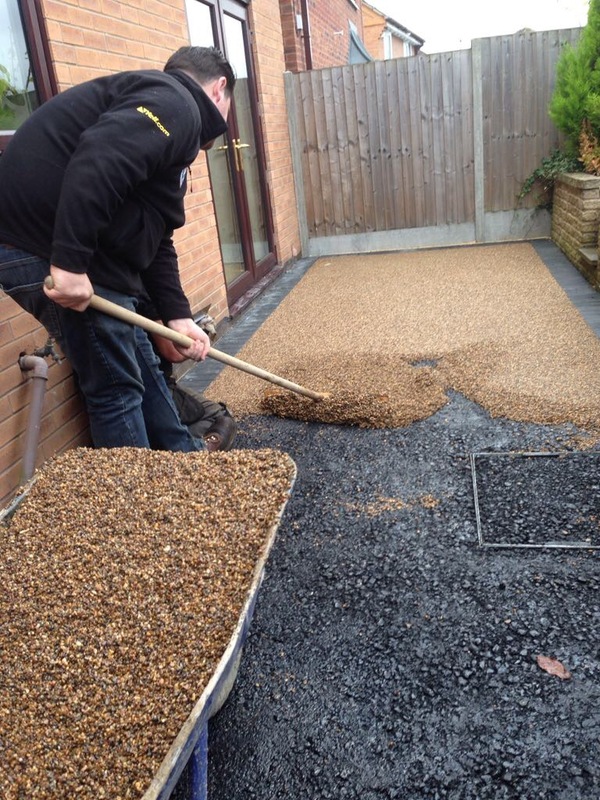 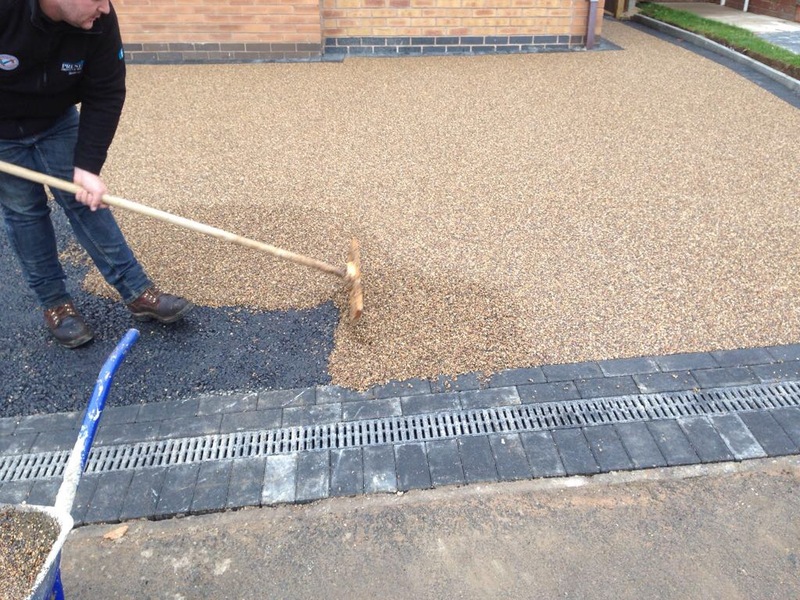 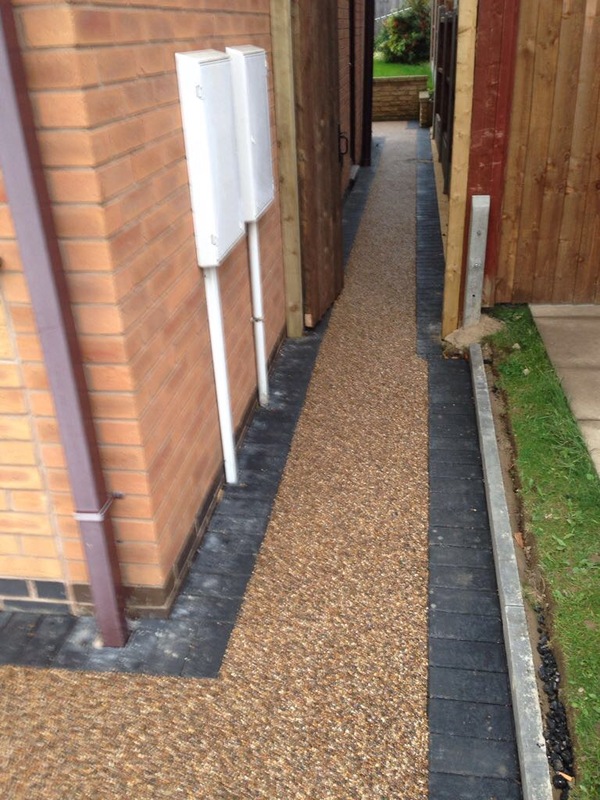 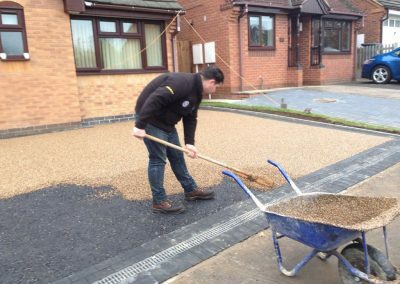 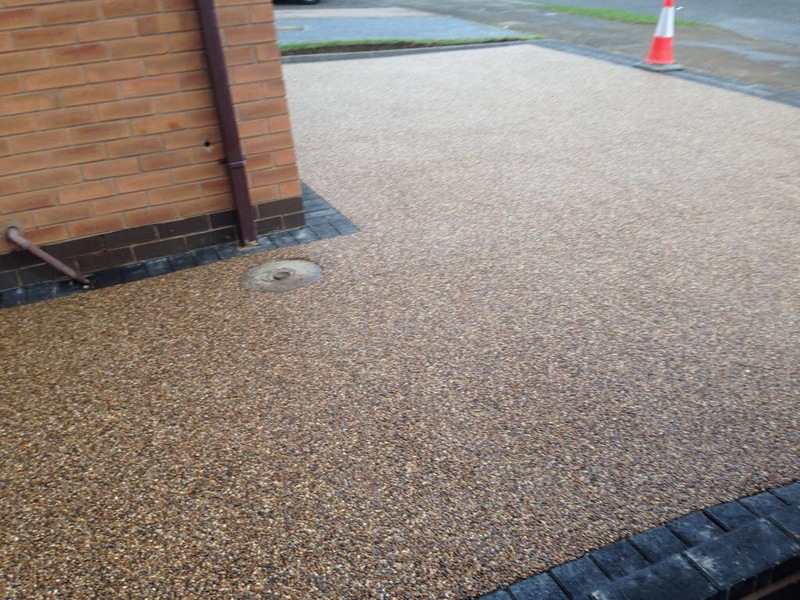 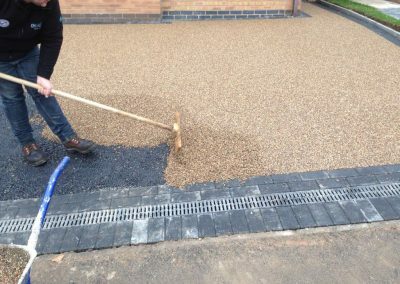 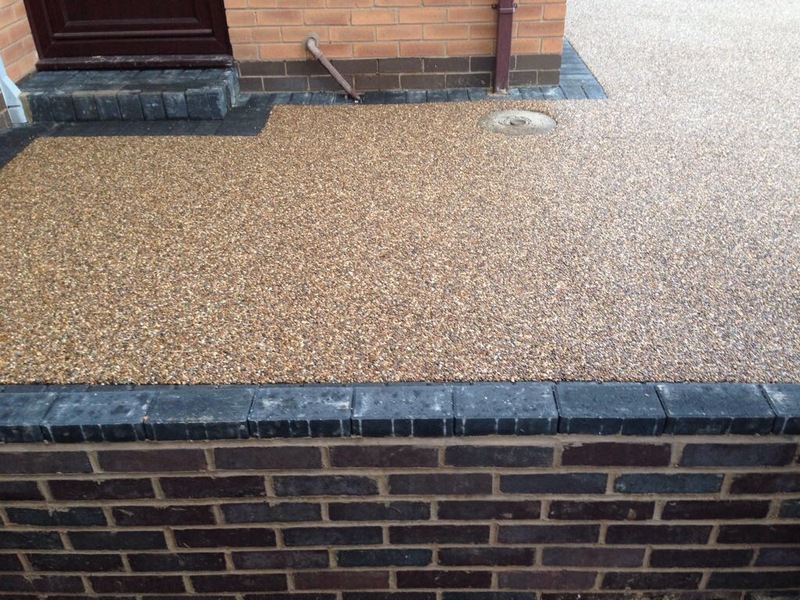 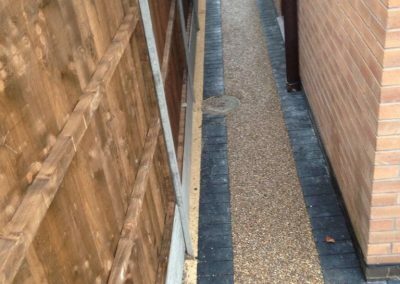 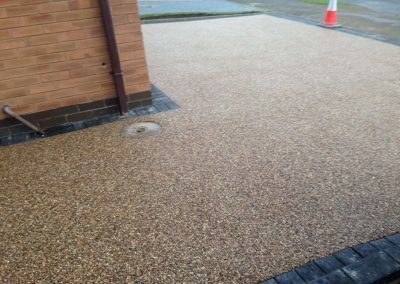 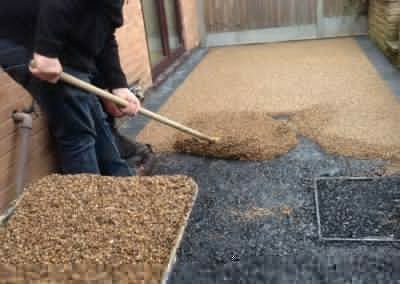 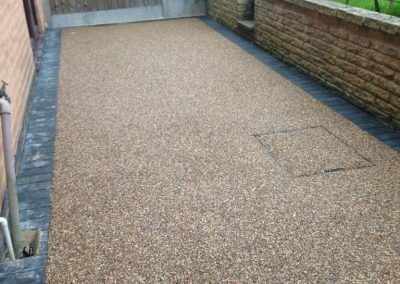 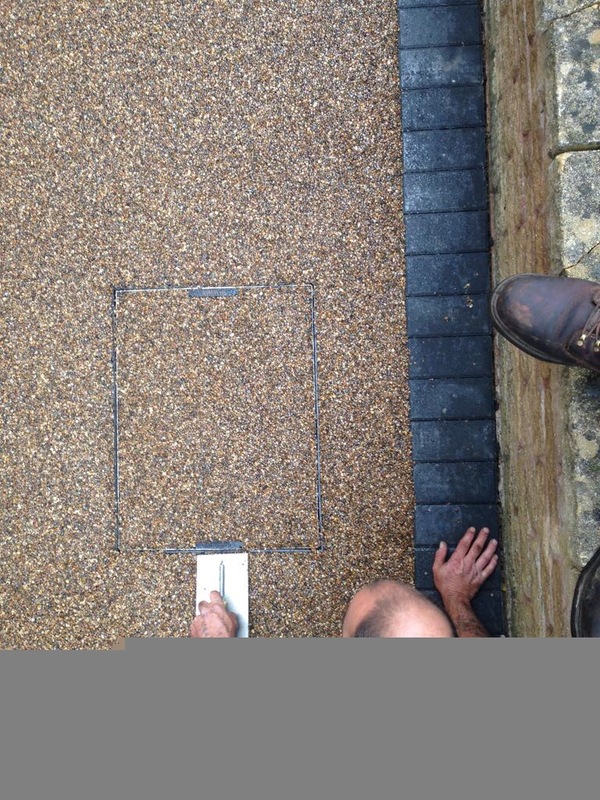 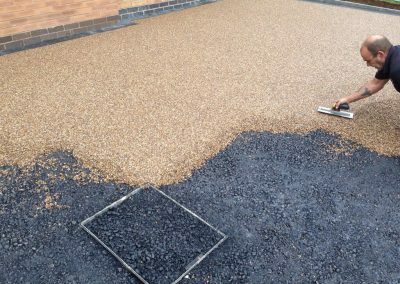 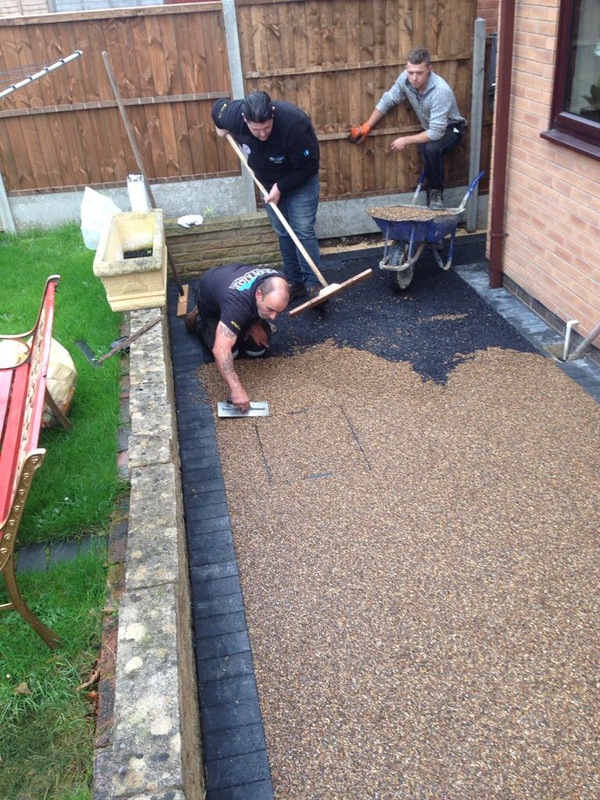 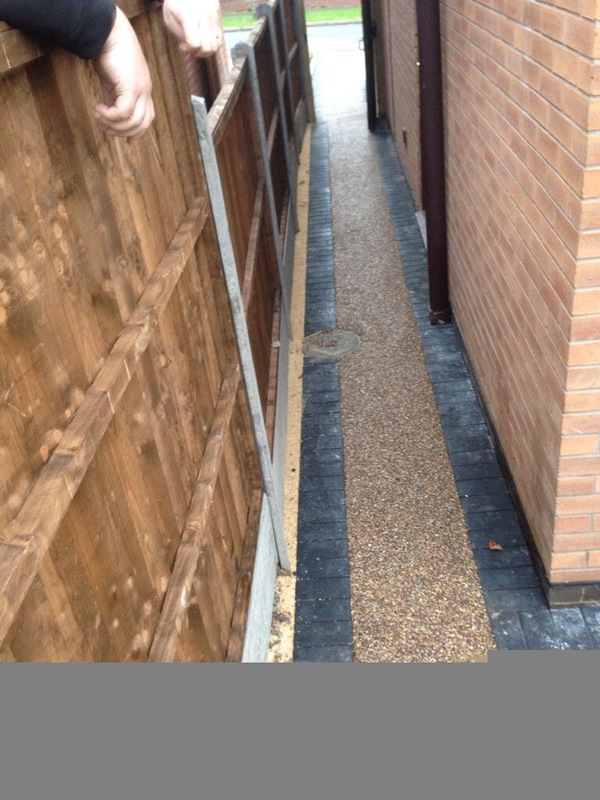 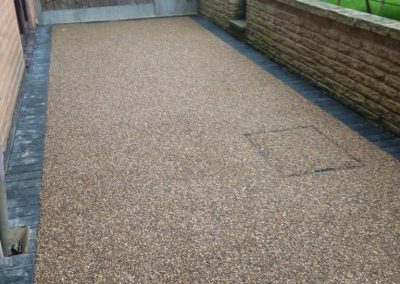 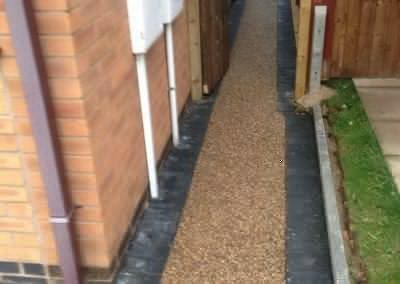 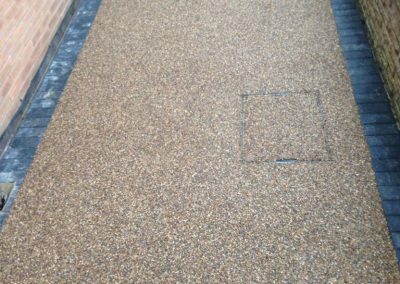 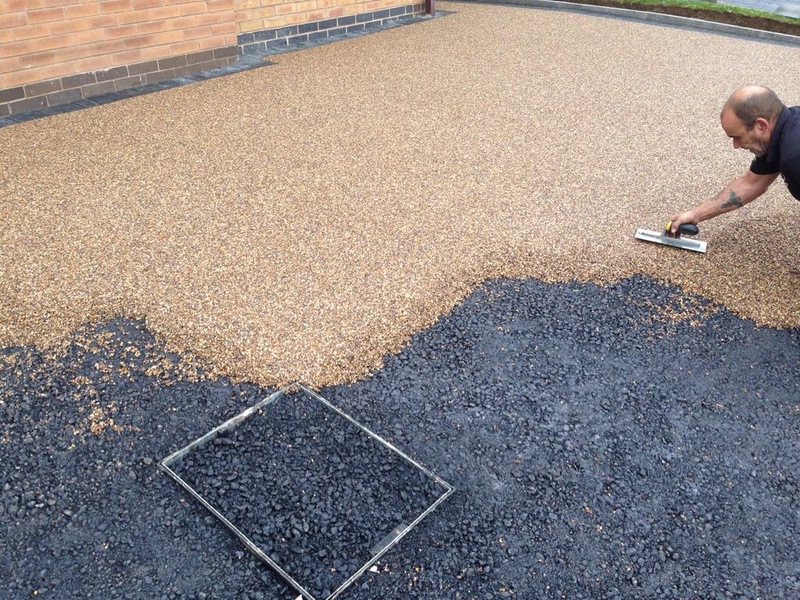 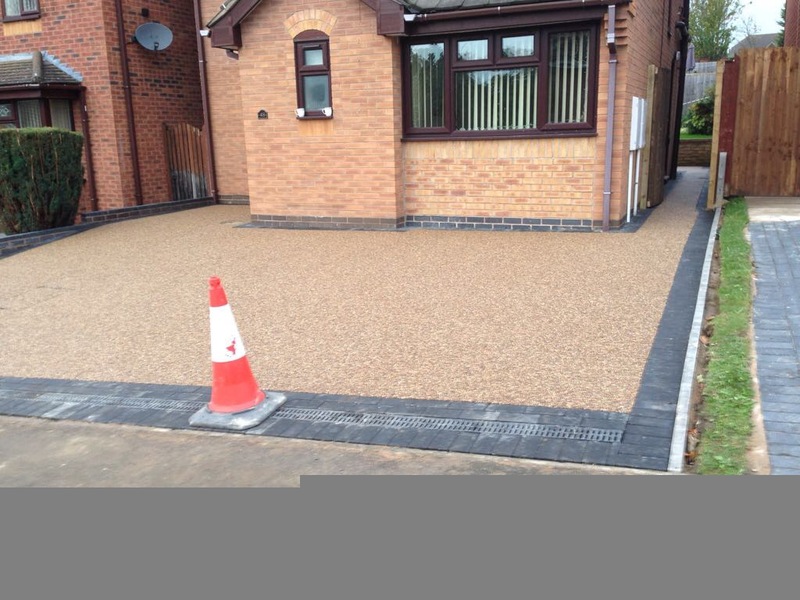 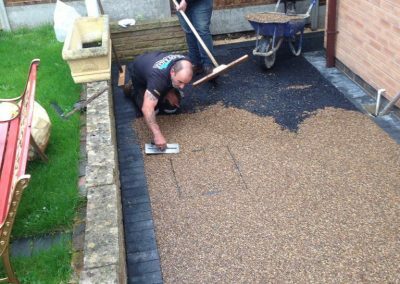 At New Drives and Landscapes Limited we are one of few driveway companies in the Birmingham area that provide a true resin driveway solution and as always our Resin drives are laid to our exacting and super high standards. 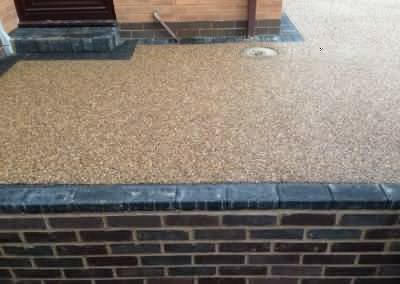 Our resin drives can be combined withe more traditional stones or laid completely resin bonded and with so many colour options it is the go to choice for many homeowners in 2018. 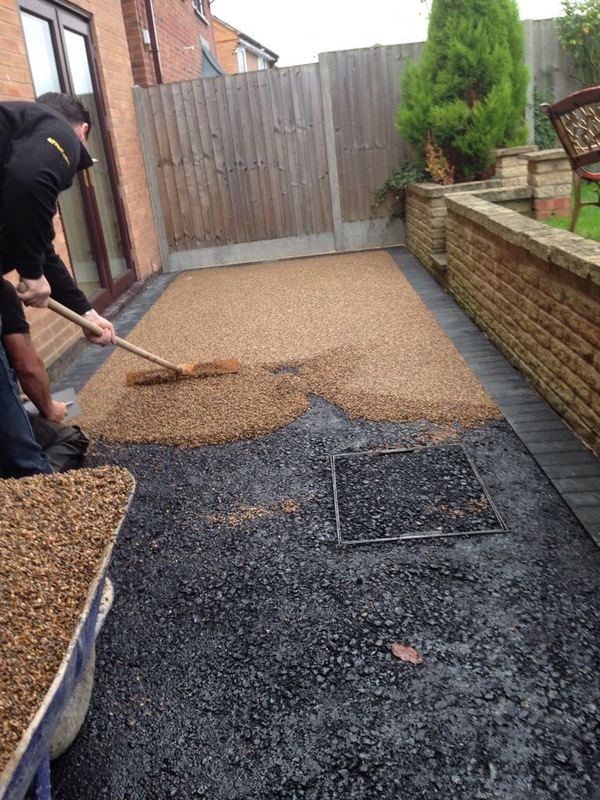 May we suggest you check out our portfolio, reviews and some of our recent black tarmac driveway installations and then get in touch for a FREE quotation.